Jake and Trista were married in December of 2012 at Carlos Creek Winery in Alexandria. The yhave lived together in Saint Cloud since October of 2013 and enjoy being a part of the Saint Cloud Community. 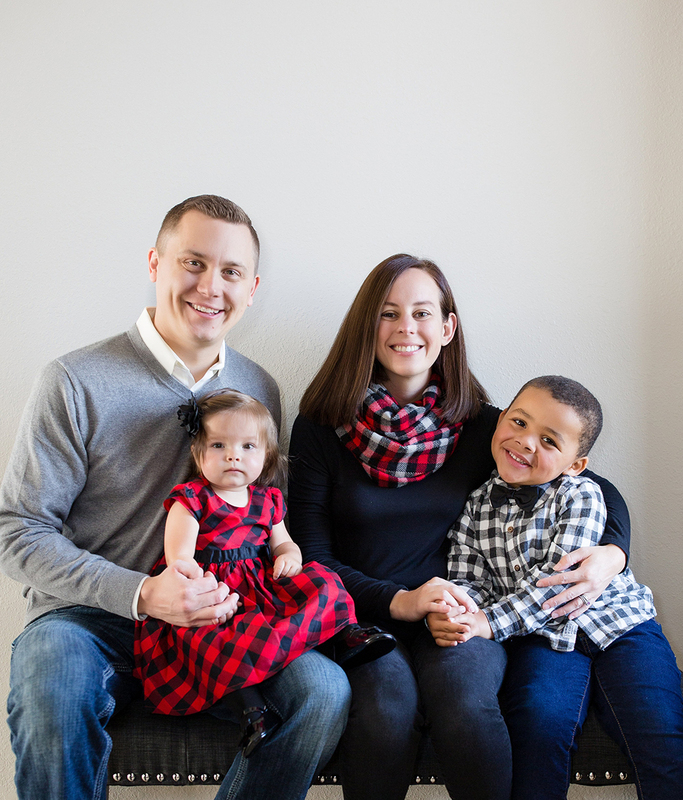 Jake and Trista welcomed two children, Sloan and Adelaide into their home - both through adoption. Jake spends the majority of his free time during the summer months playinggolf at the Saint Cloud County Club. 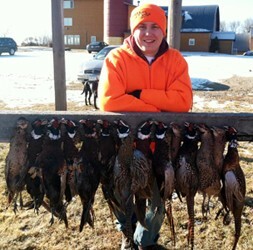 Jake also enjoys ice fishing and hunting with friends when he gets the opportunity. Jake is a true sports fanatic and follows many local teams including the Minnesota Twins,Vikings, Wild, and Golden Gophers. Jake closely follows the St. John's University Johnnies, his alma mater. Jake and Trista really enjoy traveling and try to visit somewhere new each year. In the past, Jakehas lived in Freemantle, Australia where he attended the University of Notre Dame-Australia while in the study abroad program through St. John's University. This inspired Jake to travel to many other countries including New Zealand, Fiji, Thailand, Canada, and Mexico. Jake is hoping to return to Australia in the near future on a family vacation. Since they have been married, Jake and Trista have traveled across the US and Europe, including Englad, France, Germany, and Hungary.